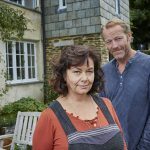 Before BBC One could even fade to black following the closing credits of the series 22 finale of Silent Witness earlier this week, the BBC confirmed that it had commissioned the 23rd series of the critically acclaimed/award-winning British crime drama series. The BBC was also quick to confirm that forensics anthropologist Dr. Nikki Alexander (Emilia Fox) and forensics expert Clarissa Mullery (Liz Carr) would return next year. No word as of yet as to whether or not the remainder of the team, Jack Hogdson (David Caves) and Dr. Thomas Chamberlain (Richard Lintern), would soon follow and also return. 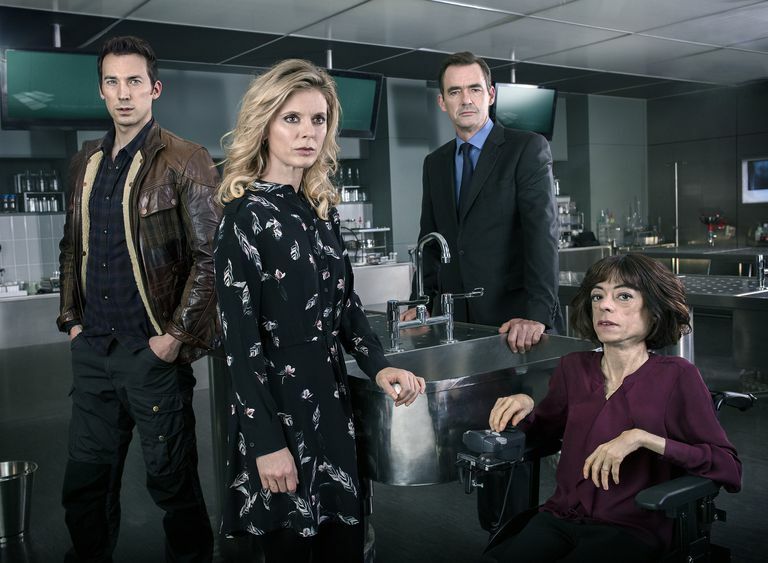 For 22 series and 192 episodes, Silent Witness has centered around a team of London-based forensic pathology experts and their investigations into various crimes. 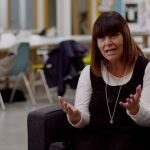 Created by Nigel McCrery, a former murder squad detective based in Nottingham, the series was originally based on the real-life efforts of Professor Helen Whitwell, a forensic pathologist based in Sheffield, whom McCrery had known during his time as a police officer. While the series once came under fire for being “unduly gruesome,” Silent Witness is widely respected and praised for its realistic portrayal of hard-hitting issues such as abuse, drugs and, in the series 22 premiere last month, a story focusing on violence in the trans community. Silent Witness S23 will return in January 2020 on BBC One with earlier series currently running on a number of public television stations in America. 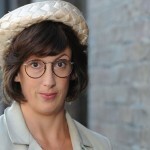 Chummy is back on the bike and headed to Poplar for ‘Call the Midwife’ 6!